Old Navy Guy: They’re not gonna sink this battleship! The trickiest thing about writing a review for Battleship, the film based on the popular board game, which now pits Tim Riggins of Mars against a fleet of aliens that challenge the Navy to deadly war games…or something, is capturing why I did not really care for the film as much as I did other, similar films. It is a loud, $200 million, alien invasion flick, with lots of stuff that goes boom throughout its 2-hour runtime. It is perfectly suitable for the summertime, yet I did not have that much fun as I would have liked with it. Having recently seen New York get toppled (The Avengers), Chicago get blasted (Transformers: Dark of the Moon), and Los Angeles become a blown out war zone (Battle: LA), I think I am just a little tired of this. 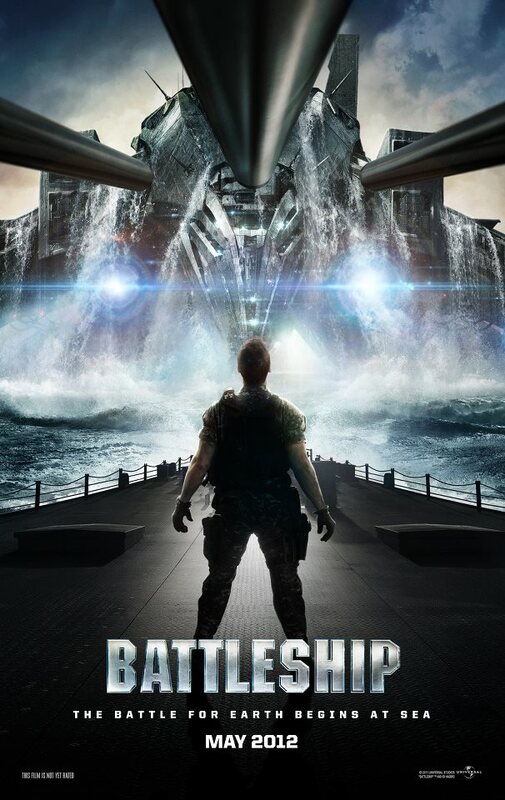 Battleship does not attempt to do anything new with this kind of film and aside from having a higher appreciation for the military, director Peter Berg does little to make this film really stand ahead of Michael “Boom Boom” Bay’s alien robot adventures. Battleship is less a terrible film and more a film that seems to be hitting me at a point where its type fatigues me. That story thing that this film has involves a lot of setup. First – In 2005, NASA discovered a planet, which appears to have conditions similar to earth, so a signal is sent out from a communications array in Hawaii. Around the same time, we meet Alex Hopper (Taylor Kitsch), who is a rebel, blah blah, breaks rules, blah blah, impresses a girl, Samantha (Brooklyn Decker), and a few years later he is a lieutenant in the Navy. Alex also shares screentime with his older brother, Stone Hopper (Alexander Skarsgard), a Commander, and Samantha’s father, Admiral Shane (Liam Neeson), the Commander of the United States Pacific Fleet. Alex is of course smart and full of potential, but needs to learn the value of teamwork and leadership. Fortunately, Alex will face his ultimate challenge, because during the RIMPAC naval training exercises, the world is finally met with a response from the planet they sent a transmission too. Five Four ships (one accidentally crashes into Hong Kong) arrive in the Pacific Ocean, near Hawaii. After splashdown, one of the ships erects an impenetrable force field around the Hawaiian Islands and a portion of the ocean, cutting off all but three naval ships. What follows is seemingly a big case of miscommunication, as neither the aliens nor the Navy fleet in the area seem to have a desire to destroy each other, but are faced with few options, as both groups find themselves launching all sorts of weapons at each other. Sticking with the Earth side of things, it will be up to the heroics of a few, which includes the crew of a destroyer, Brooklyn Decker, a double amputee, and a nervous scientist to prevent further alien destruction, cue the rock music. Battleship is indeed every bit as silly and ridiculous as it looks and does not have much that is new to offer to the realm of the silly and ridiculous blockbusters that generally come out at this time of the year. Still, I was looking forward to seeing this film, mainly because of how silly and ridiculous it looked, and the fact that I tend to find things to enjoy in movies this blunt in their action exploitation. That is why I find it so sad that I did not have more fun with it. There are many good ingredients here. Beyond the amazingly ridiculous premise, the excuse to see big Navy ships take on alien forces had some promise. Wanting to see how the actual game was incorporated into the film was another curiosity. In addition, I have liked Taylor Kitsch enough to want to see him succeed in his transition to a leading man. Adding Tadanobu Asano (a favorite Japanese actor of mine) to the cast was a nice touch as well. And of course, Liam Neeson tends to make everything better. Unfortunately, not many of these things paid off as well as I would have hoped. I brought up the cast, but not a lot comes out of that. Kitsch is fine in a very standard role that is only aided by what I find to be his natural charisma. Neeson does nothing in this film, so no reason to mention him anymore. The same can almost be said for Skarsgard, who spends his time giving speeches to Kitsch about how he needs to shape up or ship out (easiest joke this week). Some people may want to make something out of Rihanna’s presence in the film, but she is just as ill-defined as everyone else and is probably the best out of the non-actor’s in this film. Speaking of non-actors, Gregory D. Gadson, a former field artillery officer and a real-life double above-the-knee amputee may get the chance to stand out in a film like this, which is fine, but receives no help from neither the screenplay nor his own rookie experience as an actor. There is the temptation to go into how I understand that a movie like Battleship is not one that really requires a strong delivery when it comes to character development, story, and acting, but I will just let this sentence stand and add one thing: I know. Instead, rather than going into why this movie has an excuse to be stupid, I would rather talk about the directorial work of Peter Berg. I have liked many of Berg’s films and I believe he is a good action director. With Battleship, it feels like Berg was completely trying to embody the exact model of a Michael Bay film. 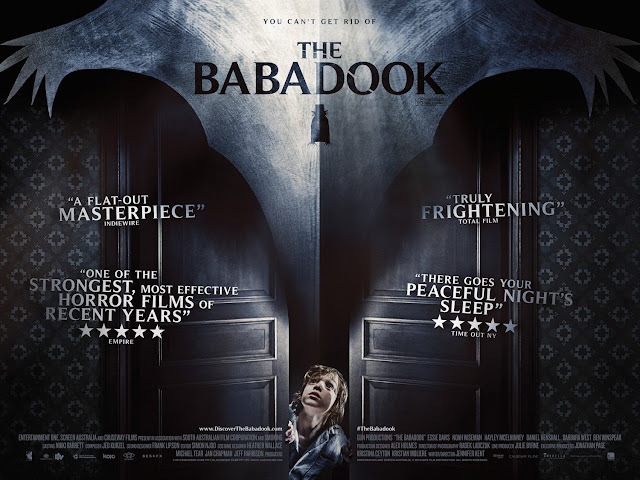 If anything, I wished there could have been a somewhat mocking tone attached to that (which could have done wonders for a blockbuster film like this, were it to have a somewhat satirical edge), but it really does just stand as a barrage of loud special effects that look more than decent throughout, despite the lack of any real resonance. There is certainly a lot of action here, but beyond new shapes and sizes for the aliens facing off against old and new Navy war craft, not much of it felt memorable. Fittingly or ironically, or hilariously, the best scenes of this movie are when it actually tries to resemble the board game that it is based on. One point in the film revolves around the Navy group having to resort to a method that literally involves guessing where the enemy is and firing rockets at points on a grid. This may sound ridiculous, but there is actually tension and fun to be found here (and in a few other sequences). Another I could name involves watching the destruction of a ship from the perspective of the people going through it. Where the film truly rides the line of how big and far off it wants to go overboard (another ship joke…I’m sorry) is in the last act of the film. This portion brings together everything that is ridiculous about the film along with all that Peter Berg wants to achieve in being able to respect military, while creating a silly action film about a board game. The main takeaway that I had from Battleship is that it was very loud, something I have audible acknowledged several times now. There are certainly plenty of other things going on. The effects look about as good as $200 million can buy someone. 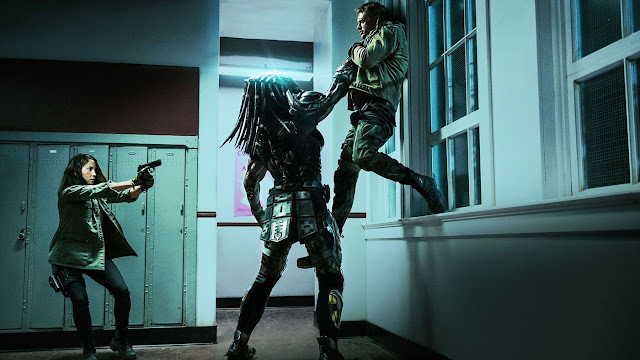 The action is shot in a way where I could understand all that was going on amidst the chaos (which is a place where many action directors fail frequently), and the aliens fighting seamen portions looks cool and stuff. Still, I mainly learned that Battleship was an assault on the ears. So what does that mean? Basically, I just did not care. I may have chuckled at some of the attempts at jokes, let alone the over-the-top-ness of some of the film. 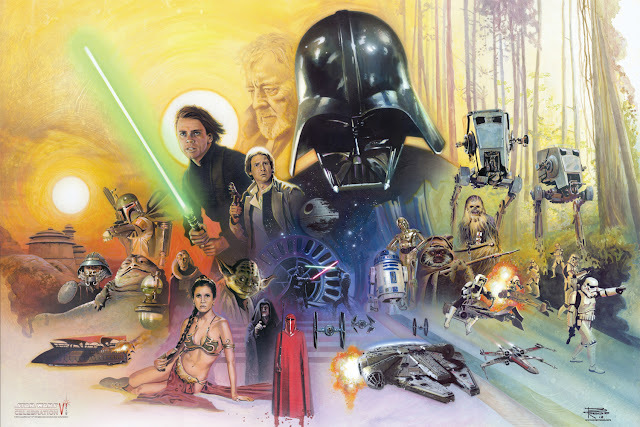 Likewise, I may have admired some of the visual panache seen in the film; but overall, the film exists while only being somewhat fun and entirely forgettable. I can only hope that Monopoly and Candy Land: The Movie turn out to be much more entertaining. Alex Hopper: You’re gonna die. I’m gonna die. We’re all gonna die…Just not today! This seems like a cinematic baby that was conceived when the mother was drunk or something. Unfortunately, there was no abortion. Great review. I can sense the utter stupidity of this film without watching it. This is a fun sci-fi humans vs. aliens flick every bit as good as the remake of War of The Worlds and almost as good as Independence Day. All armed forces veterans who are fans of sci-fi flicks will love it, as did I. 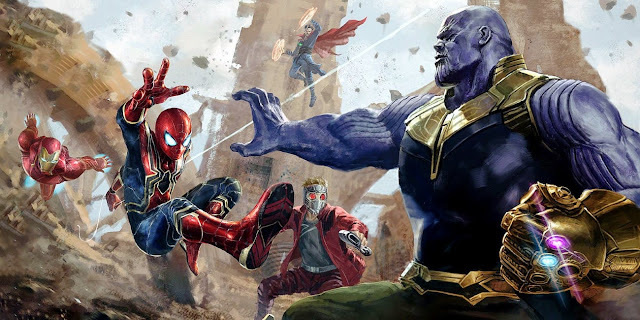 Unlike non-stop "how many different ways can we think of killing someone" sci-fi movies like The Avengers, this film actually has a storyline that anyone can follow, interesting battle scenes, and has a satisfying conclusion. Is it preposterous? Of course it is, but it is also surprisingly fun. Battleship could have been made in 30 minutes; very few scenes actually ADVANCE the story. After the shield goes up, the rest of the fleet outside make NO attempt to penetrate the shield. They are just sittin around with their dicks in their hands. The only scenes that features them is one featuring Lian Neeson, where he essentially says, upon being asked if they've made any progress, "uh...no, cause we're a bunch of dumbasses." you're telling me that nobody on earth was able to suggest something constructive?!? At least Roland Emmerich & Steven Spielberg would have realized that if you cast one of the most badass actors EVER, you absolutely, positively DO NOT exclude him from the action. But Peter Berg somehow felt that Rhianna, Tim Riggins, and Landry were acceptable substitutes. Speaking of the characters, nobody had any personality, or names for that matter. 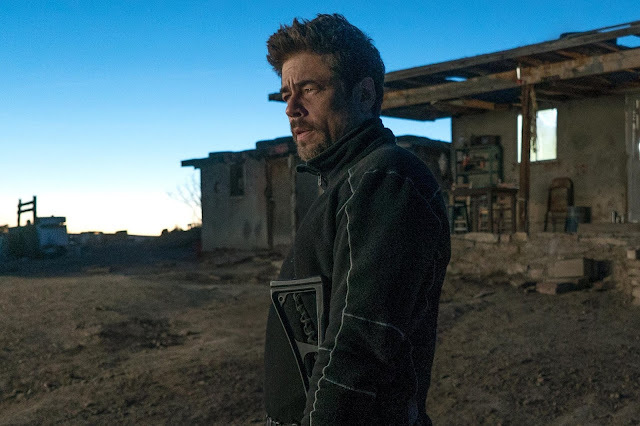 Riggins at one point witnesses an intergalactic war between the aliens and some other species when he touches one of their soldiers, yet he never shares this with anyone, and it's never used to the plot's advantage, thus rendering the entire scene worthless. So, why was this in the movie? What are the motivations again? What's going on here? They don't hurt innocent civilians. So...what's the purpose? Anonymous (if that is your real name), I'm puzzled as how you can criticize The Avengers, a film that is thrilling, funny, well-developed, and well-acted. I can't say any of that about Battleship. Even when the cities are being destroyed by those angry red balls, I just sat back in my chair and thought, "huh. okay, so this is going on..."
And to say that it's just as engaging as War of the World and ID4 is preposterous. Those films were made to tell a well-crafted alien invasion film. Listening to the Emmerich and Spielberg discuss those films, they seem excited and passionate about their respective projects. Peter Berg, on the other hand, had this to say about Battleship: "I saw the Transformers films, and the remake of Star Trek, and I thought, 'that's what i want to do. i need to play in that field.'" He had no intention to tell a good story, he just wanted to be considered in the same league as Abrams and Bay. As a result, he made the worst kind of film: a FORGETTABLE one.